Ok people, the holiday season has come early. 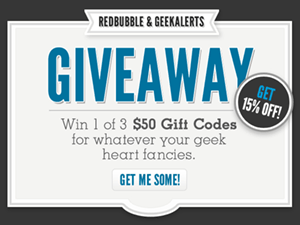 Have you heard about RedBubble? 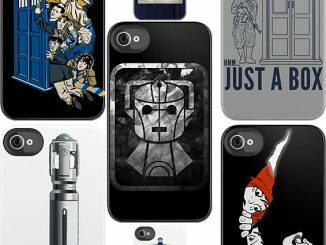 RedBubble allows you to sell your art with zero hassle; just supply them with a digital file and they’ll take care of all manufacturing, shipping and customer service. 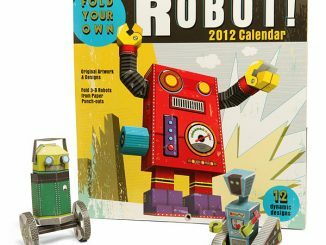 They can put your images on cards, t-shirts, stickers, framed prints, calendars, canvases, posters, and iPhone 4S cases. 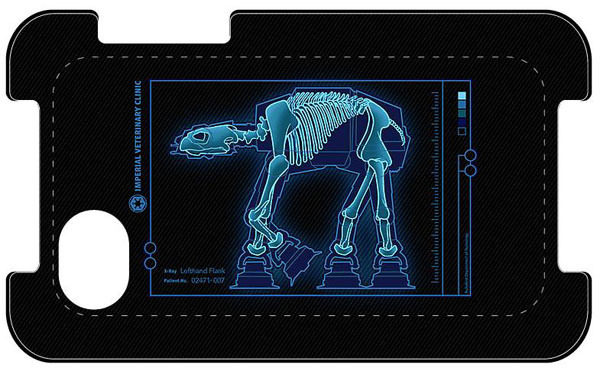 The latter brings us to the awesomely designed Star Wars iPhone Cases. 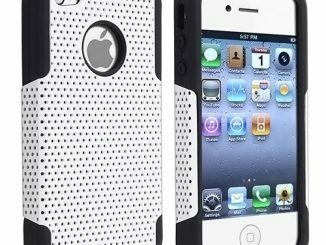 While doing a quick search through their site, I came up with well over 240 different Star Wars themed iPhone cases for both iPhone 4 and iPhone 4S. 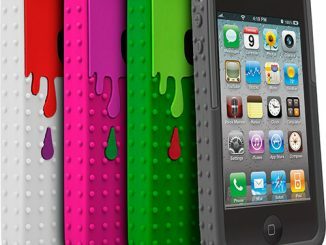 If you plan on getting a new iPhone or iPhone 4S, I seriously think you should upgrade to one of these amazing cases. 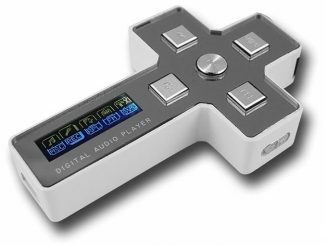 They have all kinds of cool combinations of characters, vehicles and cross-themed images. 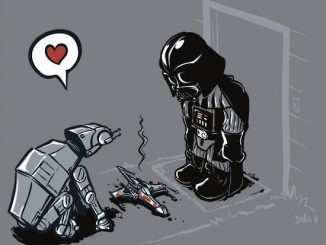 They combine Star Wars with modern day stuff like Starbucks coffee and Guinness beer and they even cross between popular themes like Star Wars and Doctor Who. 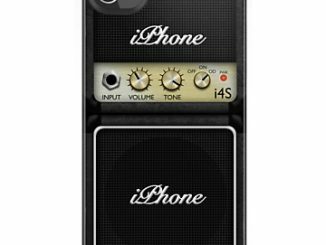 With so many cool cases to choose from, it can become a little overwhelming. 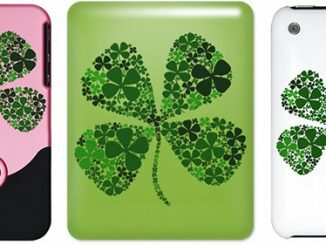 Just take a deep breath and relax; you’ll find the case or cases that best represent you. 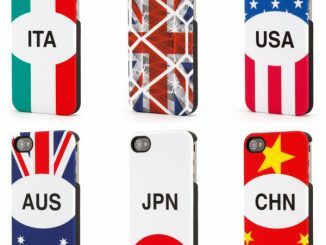 Most of the cases are priced in the mid-$30 range and they also offer a brief description of the picture when you click on it. 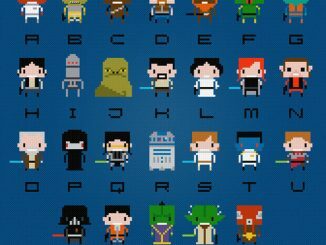 Don’t forget you can get these cool Star Wars images on lots of other things like, T-Shits & Hoodies, stickers, posters, greeting cards & postcards, calendars, and photographic prints. 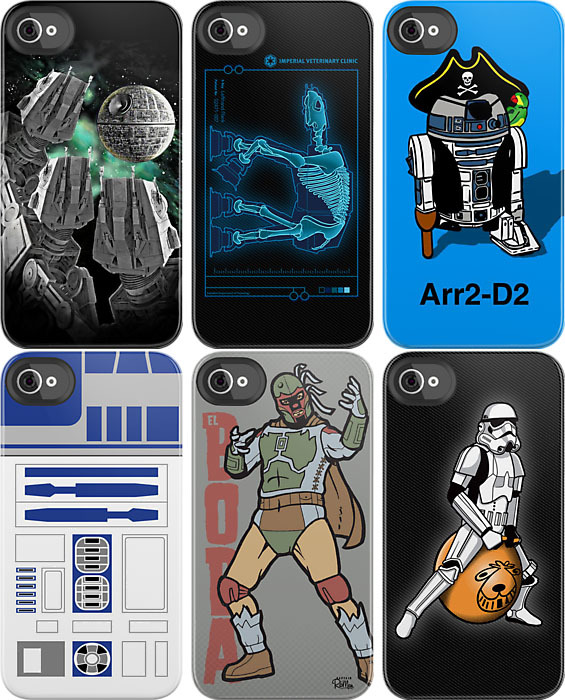 You can purchase these and many more Star Wars iPhone Cases from RedBubble for roughly $35 each. 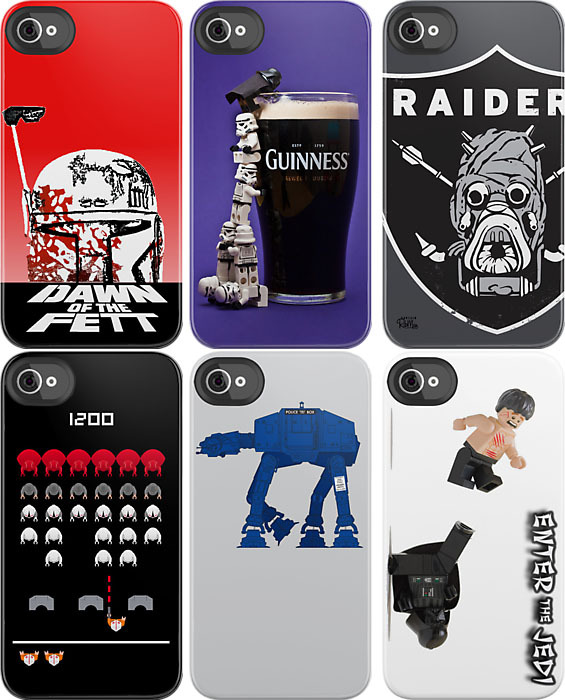 Thanks for including two of my Star Wars themed iPhone cases… much appreciated! 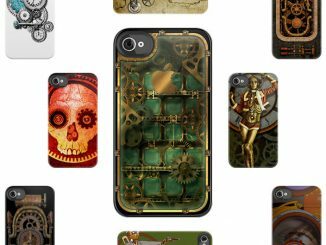 The iPhone case is a new product at RedBubble and sure to be a smash hit this Christmas as there are many very talented artists, photographers and designers making their work available on them.